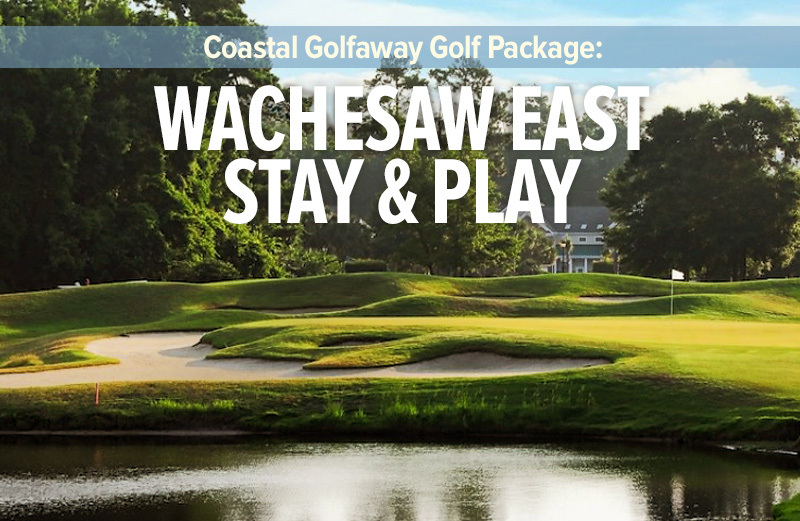 This 18 hole, Myrtle Beach golf course opened in 1999 and is surrounded by unspoiled natural wetlands and lowcountry forest. Russell Breeden designed the modern Woodland Valley and it was the first Myrtle Beach area golf course to offer Jensen Ultra Dwarf greens. Woodland Valley is a yearly tradition for many golf groups who continue to enjoy the strategically placed bunkers and lakes year after year. There is also a chance of seeing one of the native eastern diamondback rattlesnakes in their natural habitat in the Myrtle Beach area, which is why the former name of Woodland Valley was Diamondback.